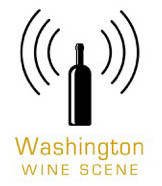 Grab The 1WineDude.com Tasting Guide and start getting more out of every glass of wine today! Copyright © 2016. 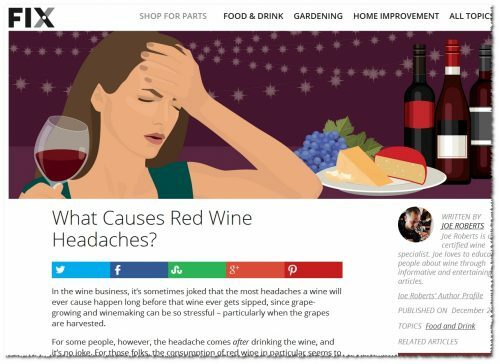 Originally at STFU, You Probably Aren’t Allergic To Sulfites (Taking On Red Wine Headaches For Fix.com) from 1WineDude.com - for personal, non-commercial use only. Cheers!